For the Price of a cup of coffee you can treat your little students to educational fun...AND save yourself TIME and STRESS! Over 200 Pages! I want it for just $2.99! 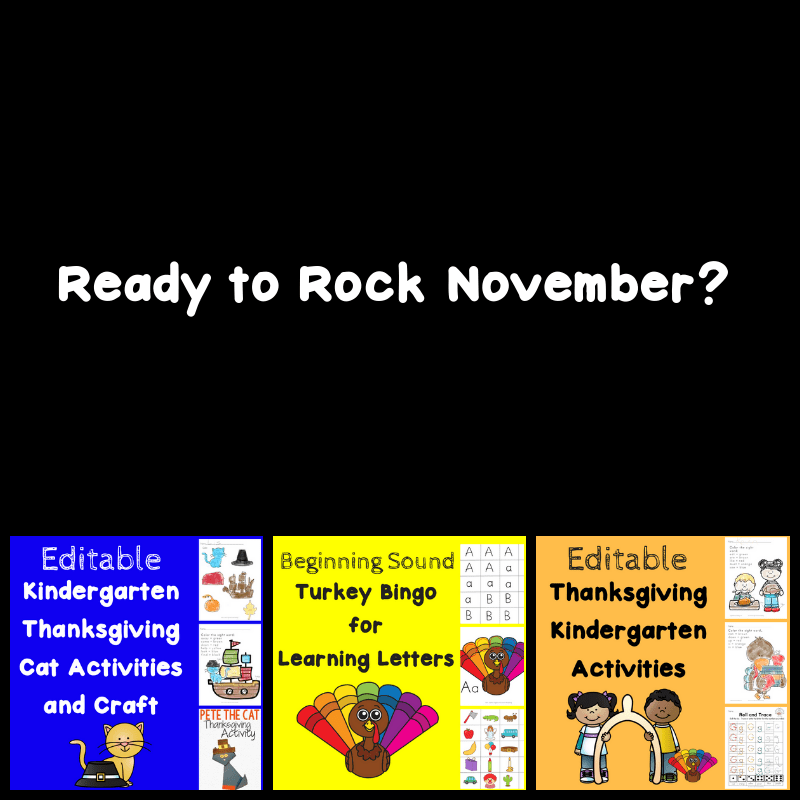 For the price of a cup of coffee you could save yourself hours of time and stress and treat your little reader to educational fun for the entire month of November..... three literacy packs for just $1 each! Rock November and save time, stress, energy and money!! Play games, have fun, LEARN! 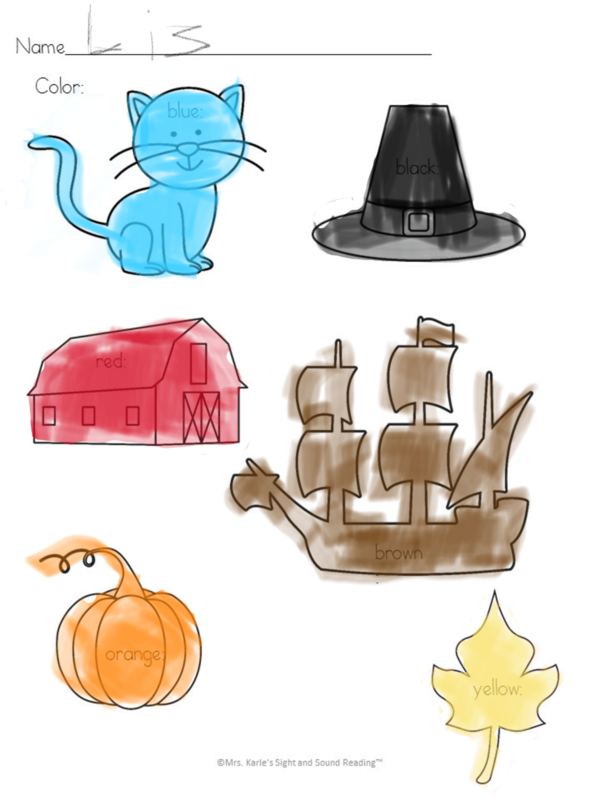 Read and color the Thanksgiving object. 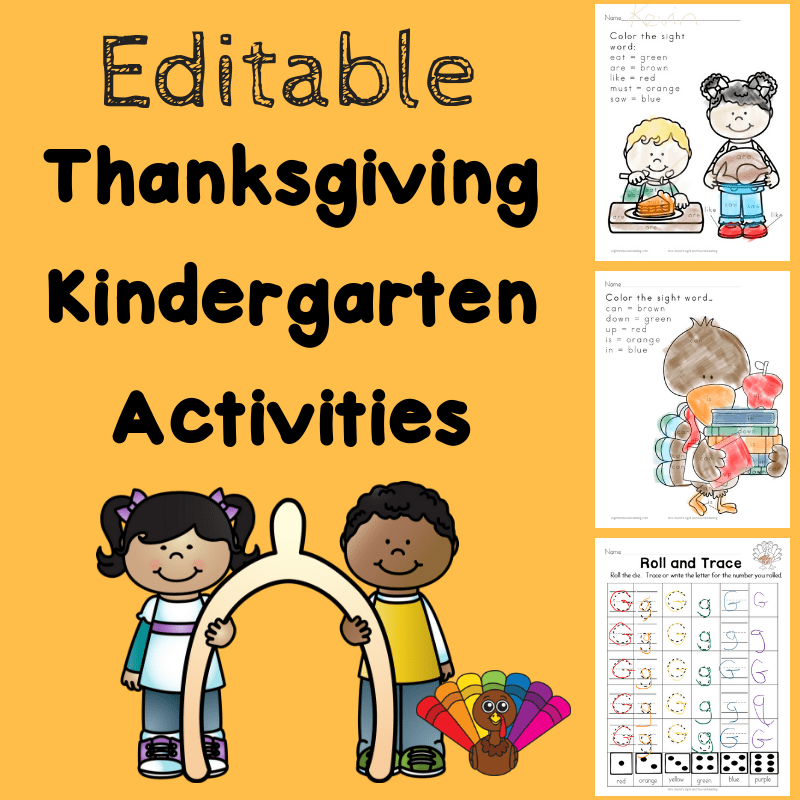 This is a fun Thanksgiving Literacy Lesson Plan Activity Pack for Kindergarten. 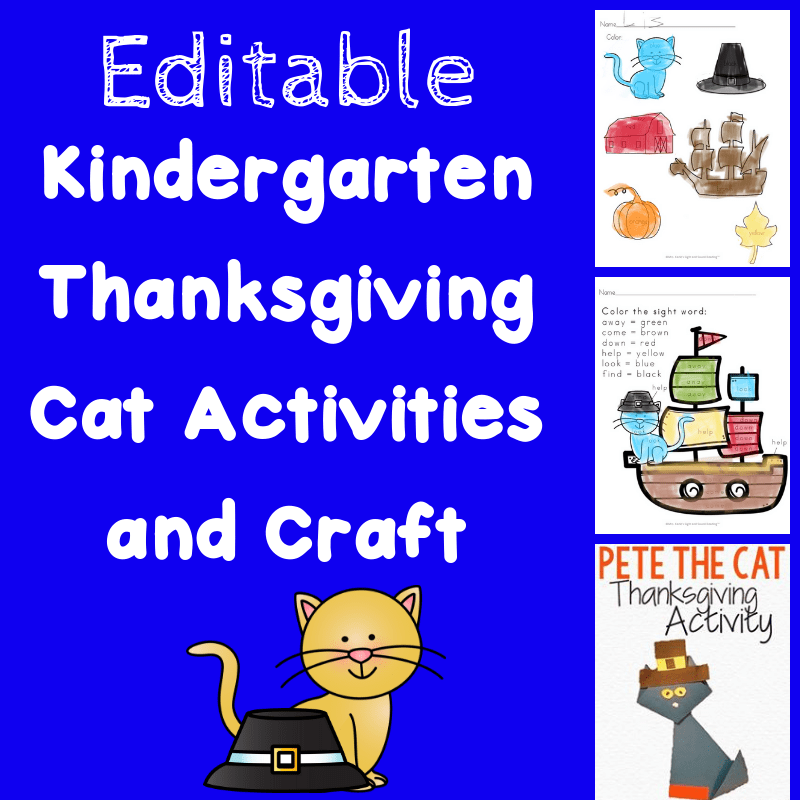 Students will love these fun activities, they will not even realize they are learning! 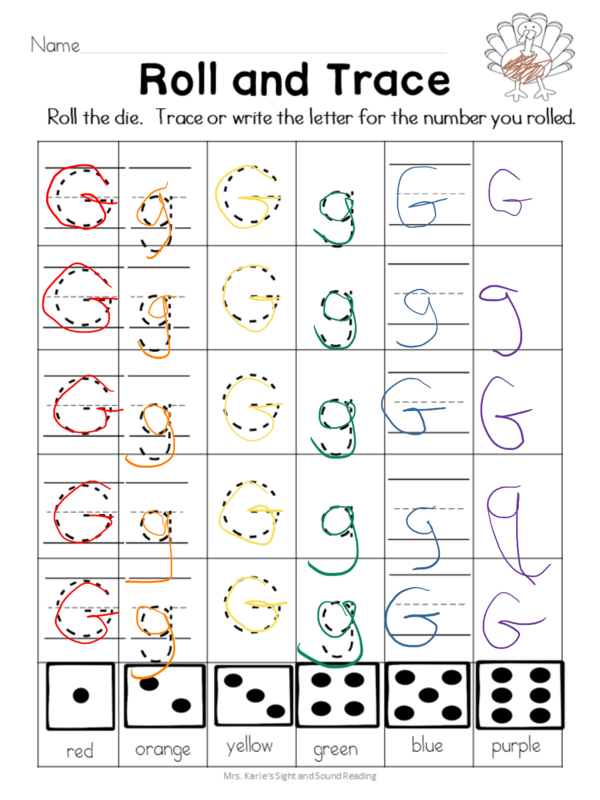 These are great activities for literacy centers, morning work ...Over 100 pages of fun! NOW, there are 10 EDITABLE pages included as well! Bonus #2 Alphabet Turkey Bingo! Print and laminate the turkey you want/need. If an entire classroom is playing, play with all the cards! 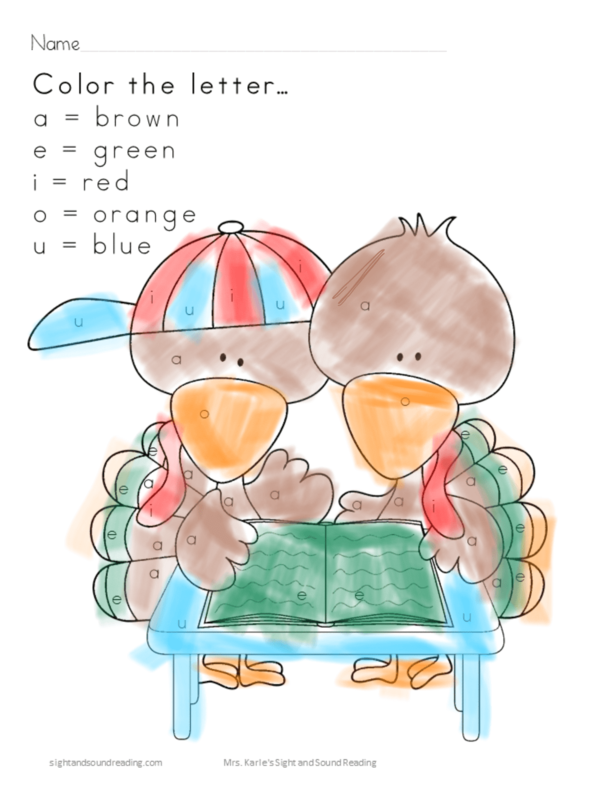 You may want to have a sorting system so you know these are the Letter A pictures and this is the letter A turkey. That way if you only want to play with certain letters you can easily pull them out. 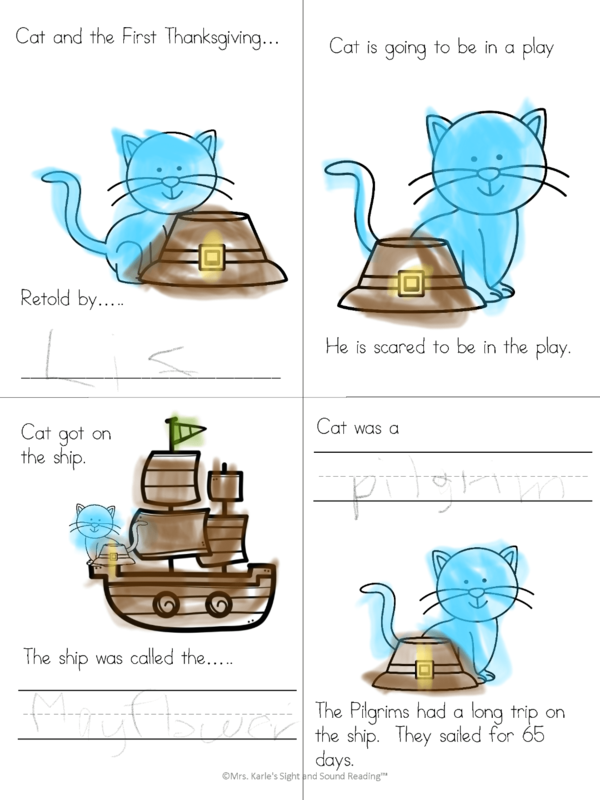 (You will have to remember after playing to sort again) NOTE: If you have other beginning sound games from us, these are the same pictures…so –no need to print/do the work twice! Also, I left blank turkeys so that you can laminate and add with a dry erase marker the letter or sounds you want to use. This game is like Bingo! Each student gets a beginning letter. 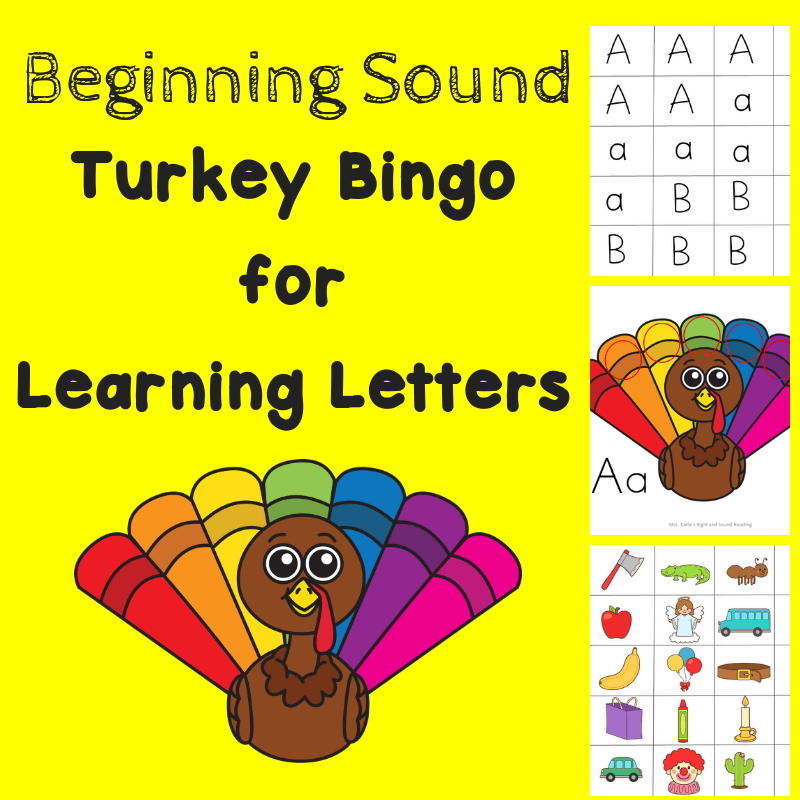 Choose a picture card randomly and call it out… If the letter begins with ‘b’ the student with the letter ‘b’ can place a turkey with a bingo marker. 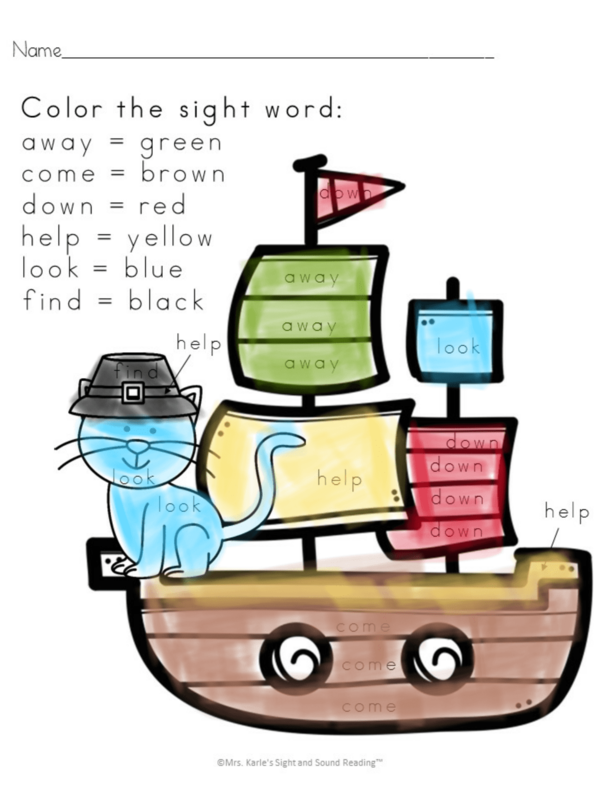 To make more challenging, you can cut do the vowel sounds… for the word families.. Use the A, E I, O, U turkey and the use the pictures with the word family endings. On each turkey, the student should find 5 pictures to win. You can also use these cards for Pin the Letter on the Turkey game! Choose which letter you would like to reinforce. 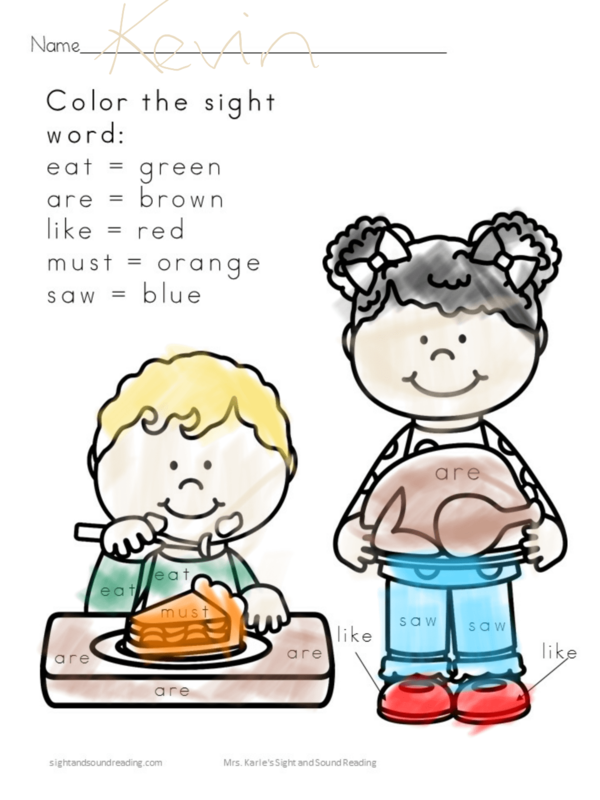 Choose the pictures and letters that match the turkey and play pin the sounds on the correct turkey! Yes, it is only $2.99...BUT, if you are not satisfied, we are not satisfied. No questions asked!